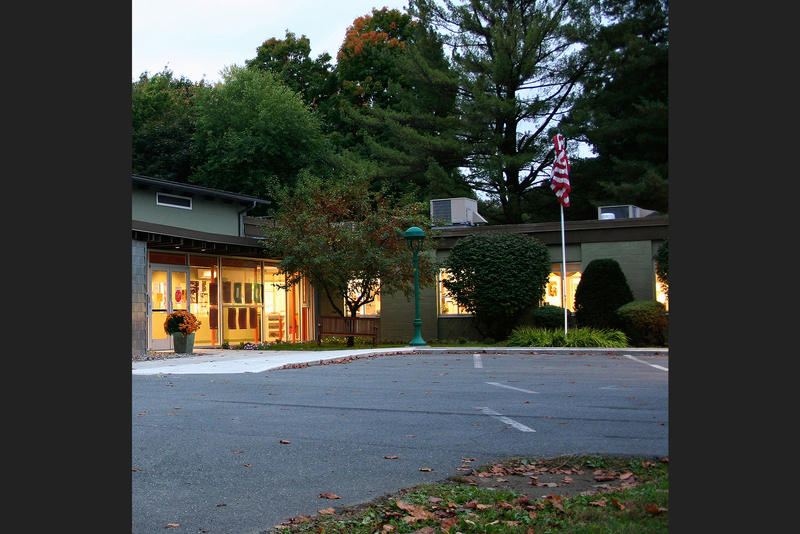 In Troy, New York, a private elementary school needed room to grow. Striving to be intentional with every aspect of the learning experience, the school’s board tasked Balzer and Tuck with designing an expansion that was not only beautiful and functional but could also be used as an active teaching and enrichment tool. 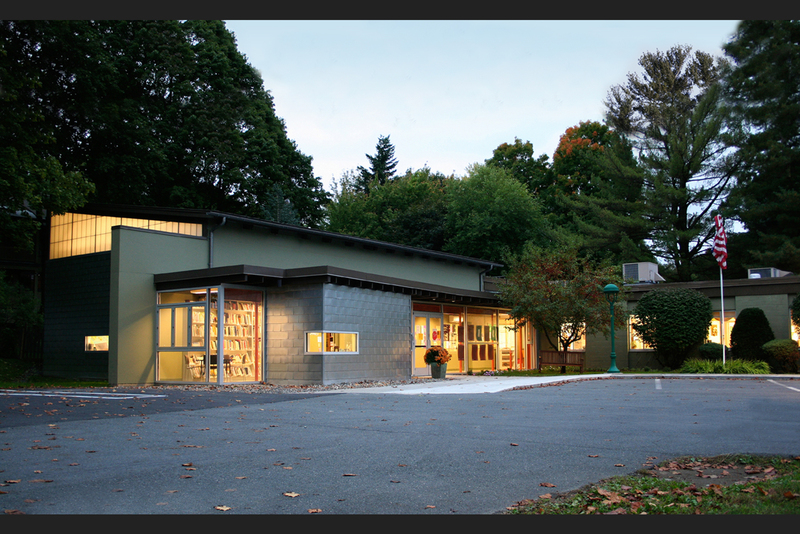 Through exposed structures and creative solutions for lighting, classroom design, and more, Balzer and Tuck gave the Susan Odell Taylor School for Children an enlarged and revitalized space to continue its commitment to exceptional education. In Balzer and Tuck’s design, structural systems remain exposed for lessons in the basic principles of design and building. A rust orange colonnade carries the low, west roof edge over the glazed lobby wall and is laid out using Fibonacci’s sequence. The column spacing is tight at the existing building and grows proportionally larger as it travels north. The steel beam’s depth is increased as the column spacing grows, illustrating this structural principle. With varied clear glass and translucent wall panels, the classrooms function without artificial light in the early hours of the day. 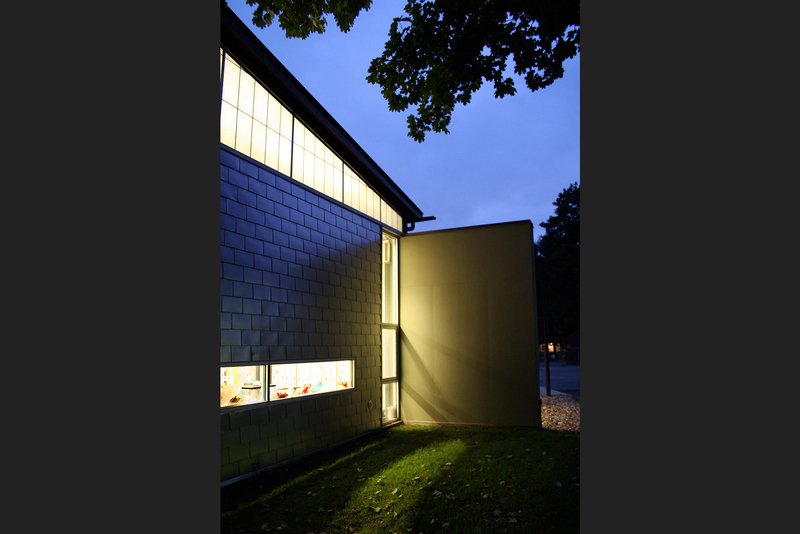 In the evening hours, the building glows, accentuating its simple planar surfaces. 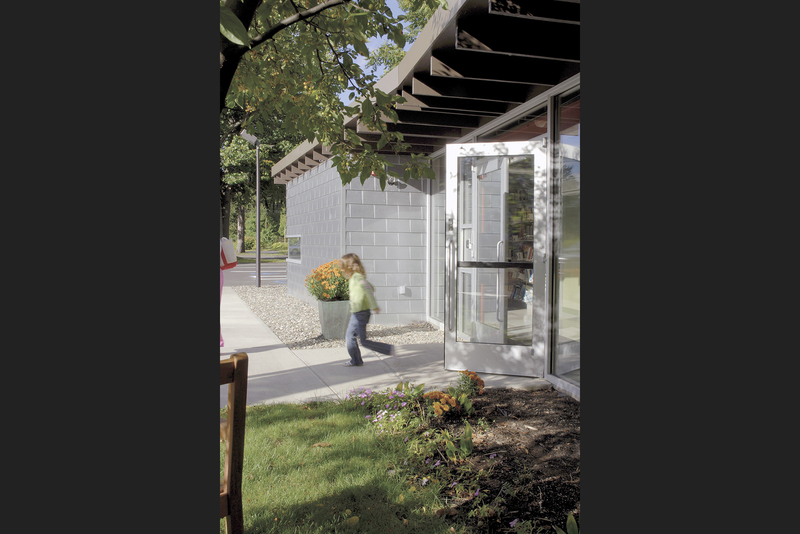 Slot windows are strategically placed at the average eye level of school-age children, connecting them to the outdoors. 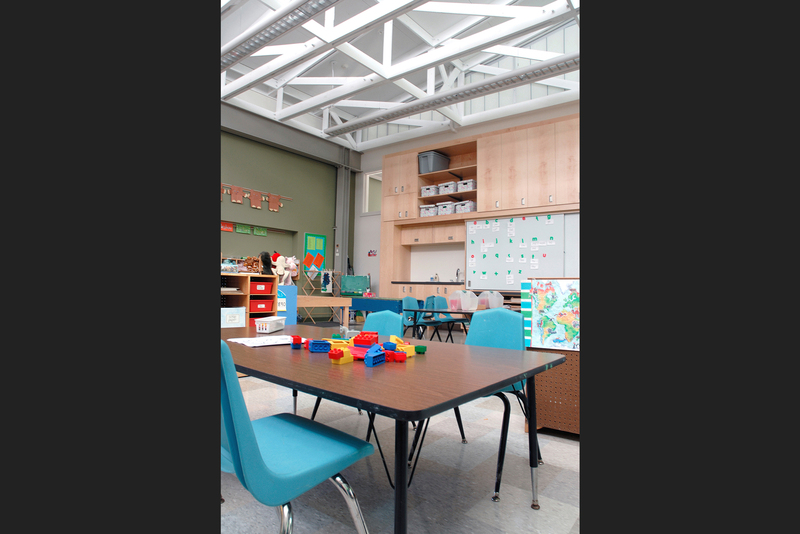 Classrooms have vaulted, open ceilings that encourage exploration of the bolted structural connections and long-span trusses. 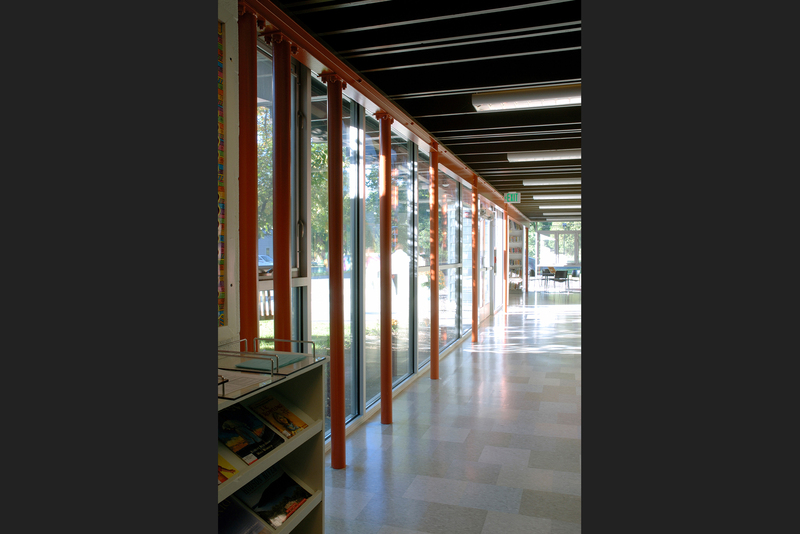 The truss zone features translucent panels at the exterior wall to enhance the feeling of a natural, open space. Reading alcoves were created to provide a more intimate space for individual and small group activity within the larger classroom.